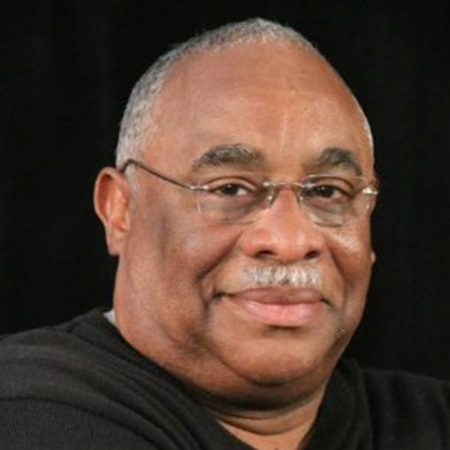 Ronald E. Carrington is a seasoned Broadcast Television and executive management professional with more than 30 years of experience in business development and project management. His background includes strategic planning, corporate relations and client development, TV programming, quality control/quality assurance and E-technology applications. Ron possesses an extensive understanding TV Production, executive management including setting goals, procurement/project forecasting and managing subcontracting requirements. Carrington brings experience of being a key member of strategic leadership for planning in a small business environment. His skills in contract administration, program management, logistics and E-technology applications have expanded personnel and revenue for company contracting. His strong management skills have led to improving organizational effectiveness in allocating resources and aligning goals with organizational strategies. His ROI – understanding revenue goals as well as infrastructure requirements necessary to support growth. ROI is the KEY to small business success and growth.